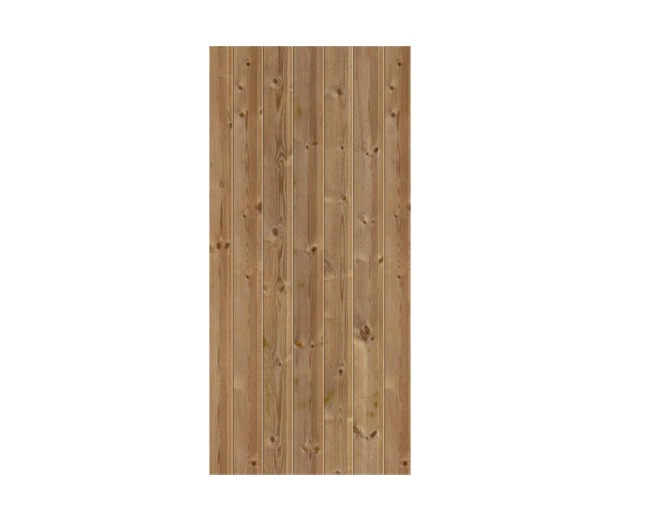 This Timber-style Door Print, 98cm wide x 209cm high, is intended to fit most standard door sizes. It has a soft matt finish. View the Details Tab for more information. 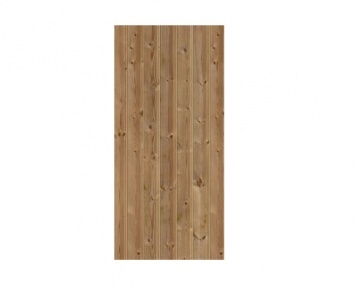 Please be aware that our Door Prints are only suitable for application to completey flat surfaces.